Even if you don’t have any eye or vision problems, the natural process of aging affects your ability to see and react to visual stimuli. It’s important to know the impact that aging can have on your eyes and vision so you can take the necessary precautions to stay safe and protect your eyes. 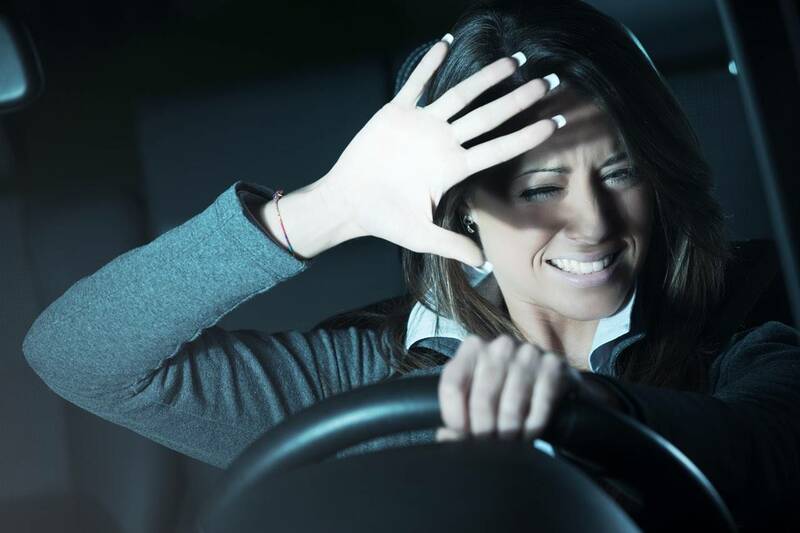 Car vents can also cause discomfort, eye irritation and create greater vision hazard, as the air blowing at the eyes can impair vision or cause watering, especially when the eyes are already dry. Make sure you get your eyes checked on a regular basis and that any eye conditions you have are being treated and monitored. Good nutrition, exercise and overall healthy habits will help to protect and heal your eyes as well. Further, listen to your instincts, if you feel unsafe driving or if your doctor (or family members) tell you it’s time to hand in the keys, think about utilizing other means of transportation to get around.